Every year, more than 2,500 infants in the U.S. die from Sudden Infant Death Syndrome (SIDS), the unexplained, sudden death of an infant under 1 year old. As the number one cause of death among infants aged 1 month to 1 year, SIDS is a terrifying reality that thousands of families have faced. 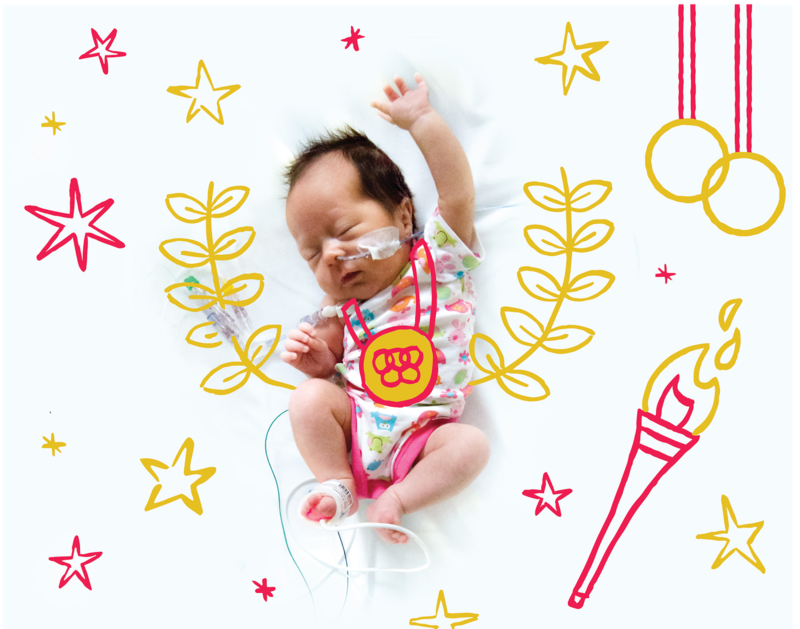 Children’s Healthcare of Atlanta hopes to raise awareness about the importance of creating a safe sleep environment, so that babies can grow up to be all they dream about during their nighttime adventures. 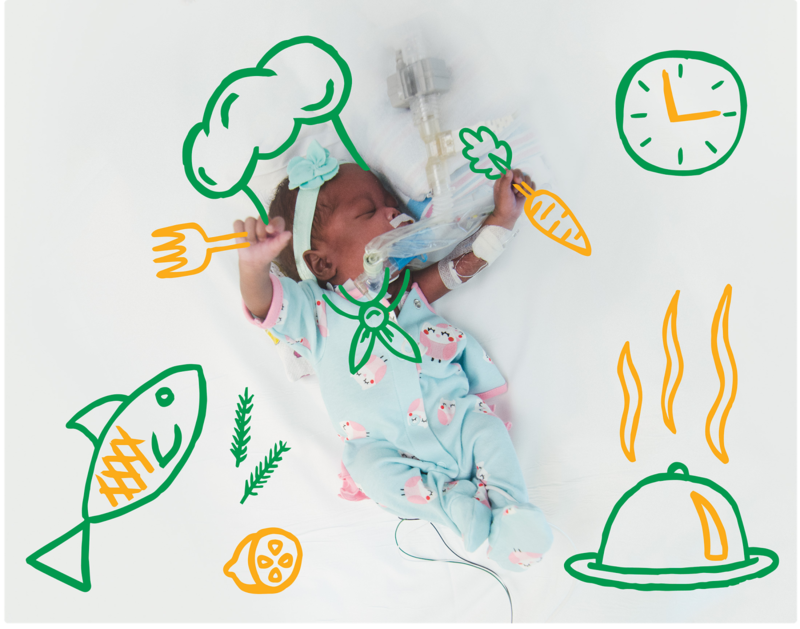 To launch our safe sleep guidelines, our friends at Children's Healthcare of Atlanta have created an imaginative photo series -From the NICU to the Moon- that dreams about what our sleeping NICU babies might become someday- an astronaut? A ballerina? A Top Chef? A doctor? Maybe even an Olympian? If the size of the fight in their tiny bodies is any indication, these babies have big things in store for the world. Visit Safe Sleep hub to find tips for keeping your baby safe through all of his dreamy adventures. 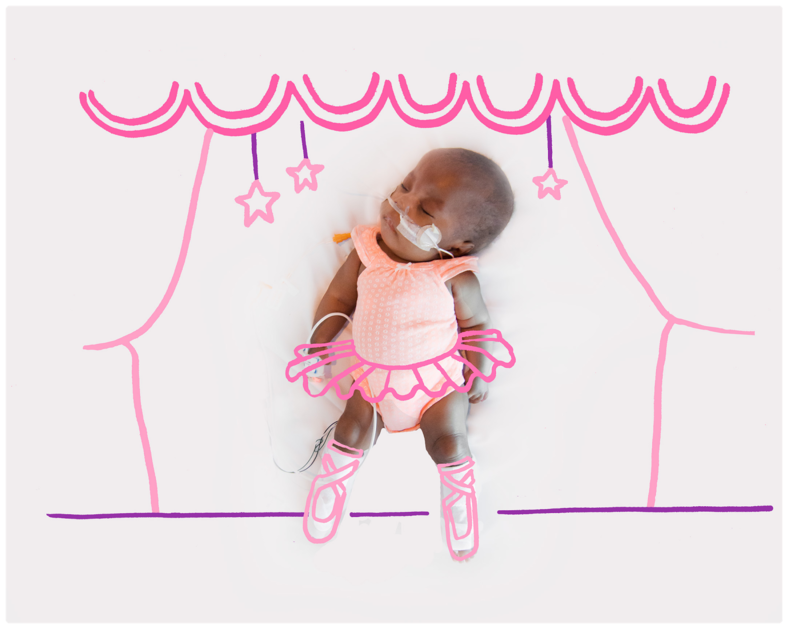 About the photos: The big dreamers were photographed in the NICU at Children’s Healthcare of Atlanta at Scottish Rite on Aug. 29, 2014. Each of these little ones came into the world between 25 and 37 weeks gestation with legs barely thicker than a pencil. 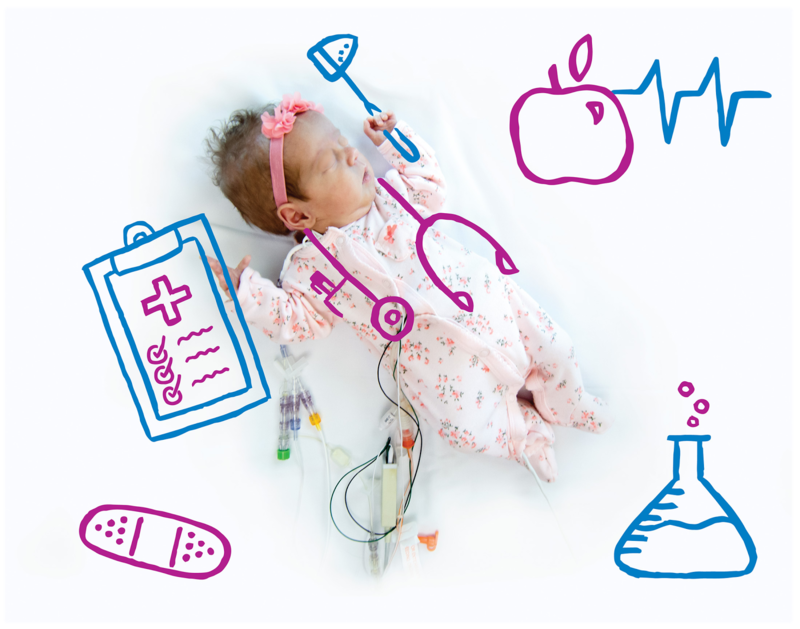 They’ve already earned nicknames: Future Doctor is “Wild One” and Future Gymnast is “Squirmy.” As of Oct. 6, 2014, Future Astronaut is home with his family, and the others continue to dream with us in the NICU.